Last Friday Juice Vocal Ensemble performed two of my Songs for Stanley live on BBC Radio 3. Composed in 2014 and dedicated to my then newly born son, Songs for Stanley is the second work I have written to celebrate the arrival of my children into the world, the first of these pieces being Lullaby for Joni for the BBC Symphony Orchestra. 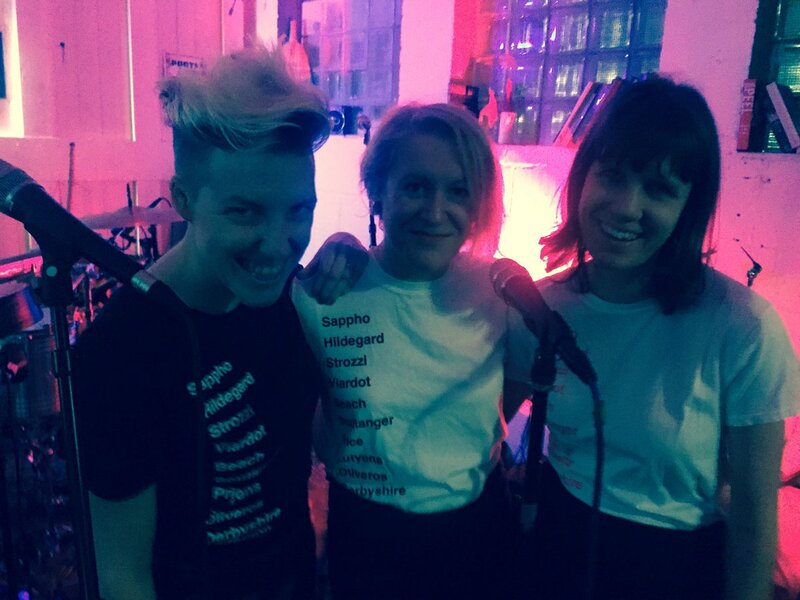 Songs for Stanley was commissioned by Riot Ensemble and Juice in 2014, and it is great that Juice have gone on to the perform the pieces on a number of occasions since. This entry was posted in Composition, News, Recordings and tagged BBC Radio 3, juice, songs for stanley on November 8, 2016 by Ben. Juice Vocal Ensemble will perform two songs from my 'Songs for Stanley' at Radio 3's 'Open Ear'. The concert will be broadcast live on BBC Radio 3. This entry was posted in Gigs and tagged juice, songs for stanley on November 4, 2016 by Ben. This entry was posted in Composition, Gigs, Recordings and tagged BBC Radio 3, juice, songs for stanley on October 31, 2016 by Ben. The fantastic Juice Vocal Ensemble will perform my 'Songs for Stanley' as part their programme at this great new series of gigs at The Forge in Camden. This entry was posted in Gigs and tagged juice, songs for stanley, Wednesdays at the Forge on April 1, 2015 by Ben. The fantastic Juice Vocal Ensemble will perform 'Songs for Stanley' as part their lunchtime programme. This entry was posted in Gigs and tagged City of London Festival, juice, songs for stanley on February 18, 2015 by Ben.